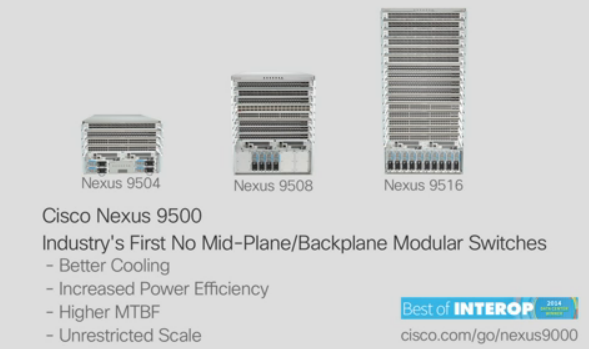 Cisco Nexus 9500 Series is the modular one in the big star family-Nexus 9000 Series Switches. (The other one is the fixed-9300 switches). 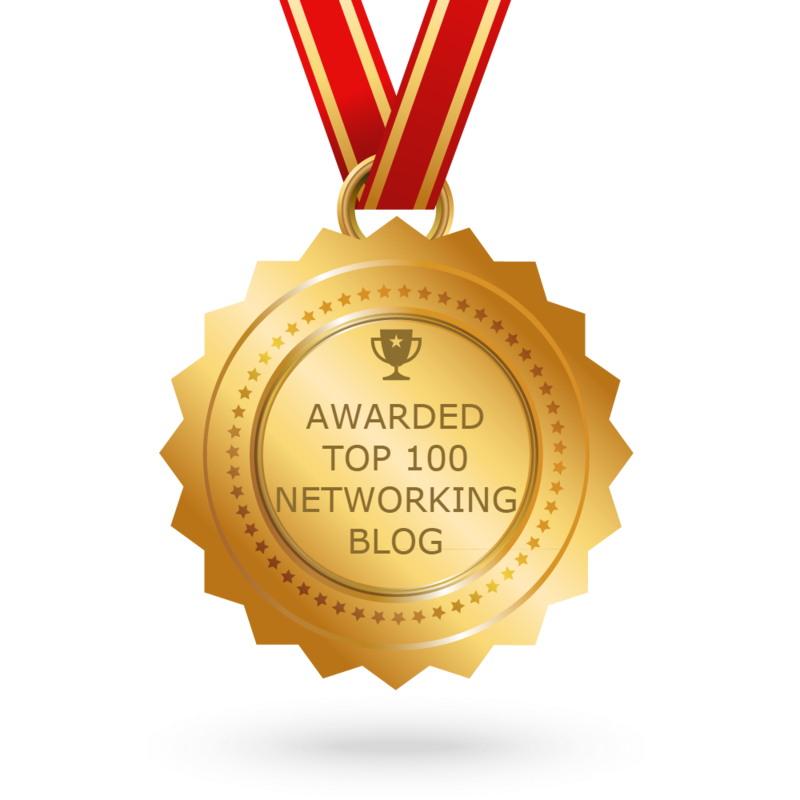 The Nexus 9000 is Cisco’s new SDN master plan. The Nexus 9000 is a new series of data center switches as part of its SDN-flavored Application Centric Infrastructure.